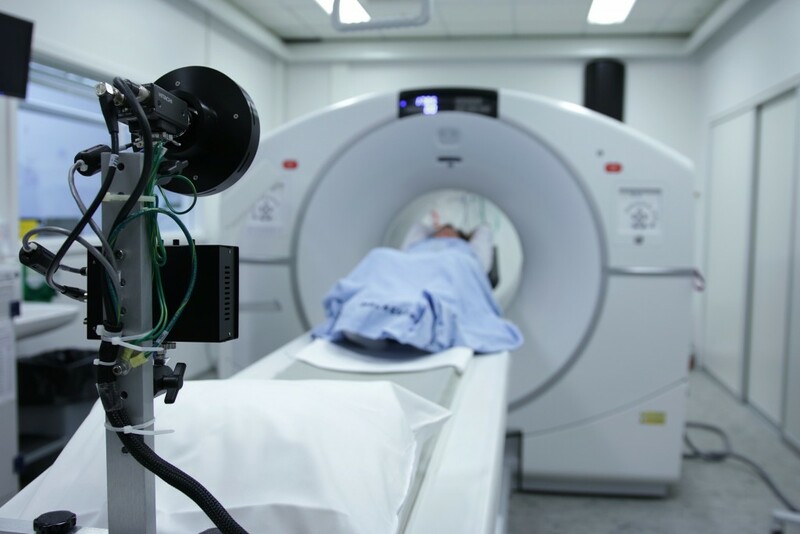 Companies that manufacture and sell medical devices have a duty to run proper tests to ensure their products are working safely before they reach the customer. When companies fail to do this, the results can be very dangerous and even life-threatening. When a company discovers that one of their devices is not working properly and may be violating FDA law, they have the option to correct the problem or completely remove the products from the market. If you are currently using a medical device, whether it be an implant or a drug, you should always keep an eye out for recall lists and be ready to take action. You can find the current recall list on the FDA website here. If you or a loved one have experienced the effects of a defective medical device, it’s time to take action. Contact Brown Chiari’s office to evaluate your claim.